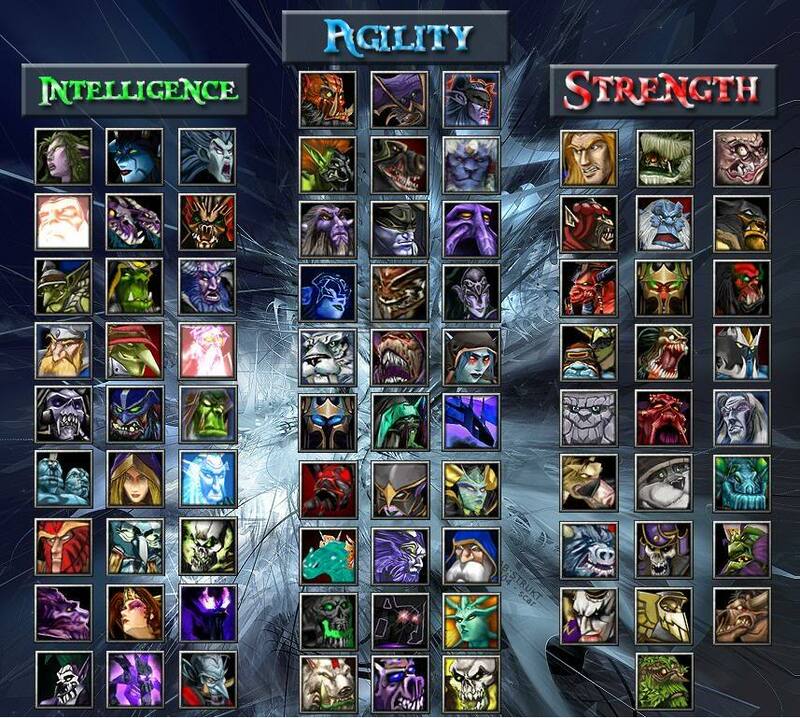 Defense of the Ancients (often referred to as DotA) is a custom scenario for Warcraft III: The Frozen Throne, based on the "Aeon of Strife" map for StarCraft. The objective of the scenario is to destroy the opponents' "Ancient". The two teams' ancients are heavily guarded structures at opposing corners of the map. Players use powerful units known as heroes, and are assisted by allied heroes and AI-controlled fighters called "creeps". As in role-playing games, players level up their hero and use gold to buy equipment during the mission. The scenario was developed with the World Editor of Warcraft III: Reign of Chaos, and was updated upon the release of the Warcraft expansion The Frozen Throne. There have been many variations of the original concept; currently, the most popular is DotA Allstars, which has been maintained by several authors during development. Since its release, Allstars has become a feature at several worldwide tournaments, including Blizzard Entertainment's BlizzCon and the Asian World Cyber Games, as well as the Cyberathlete Amateur and CyberEvolution leagues; Gamasutra declared that DotA was perhaps the most popular "free, non-supported game mod in the world".